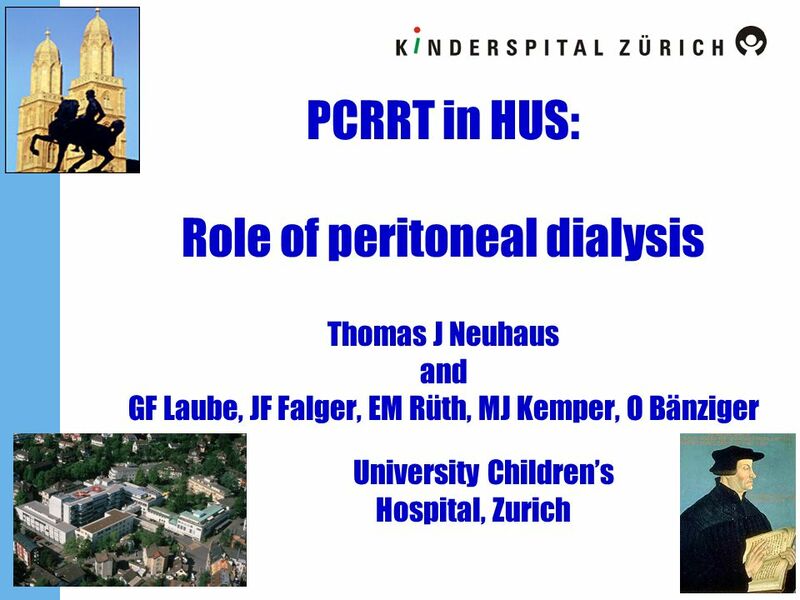 PCRRT in HUS: Role of peritoneal dialysis Thomas J Neuhaus and GF Laube, JF Falger, EM Rüth, MJ Kemper, O Bänziger University Children’s. 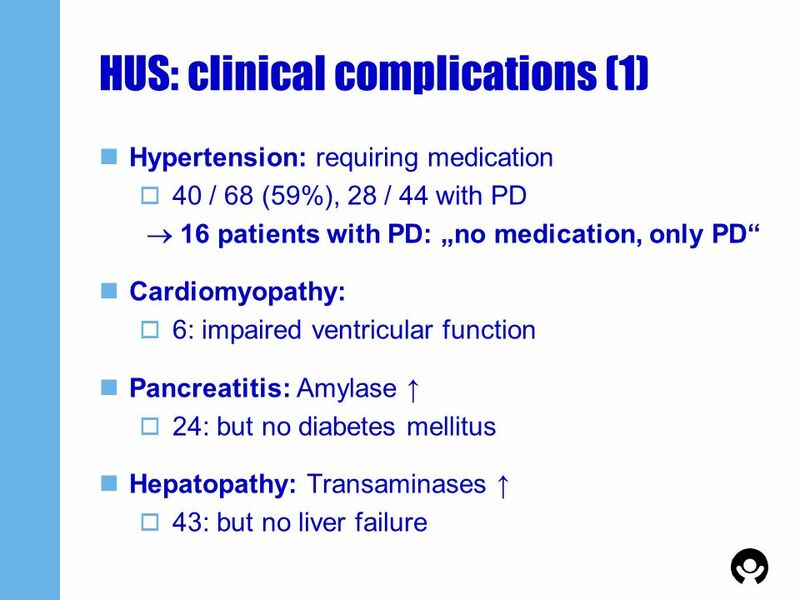 8 Acute renal failure and peritoneal dialyis among adults ?! 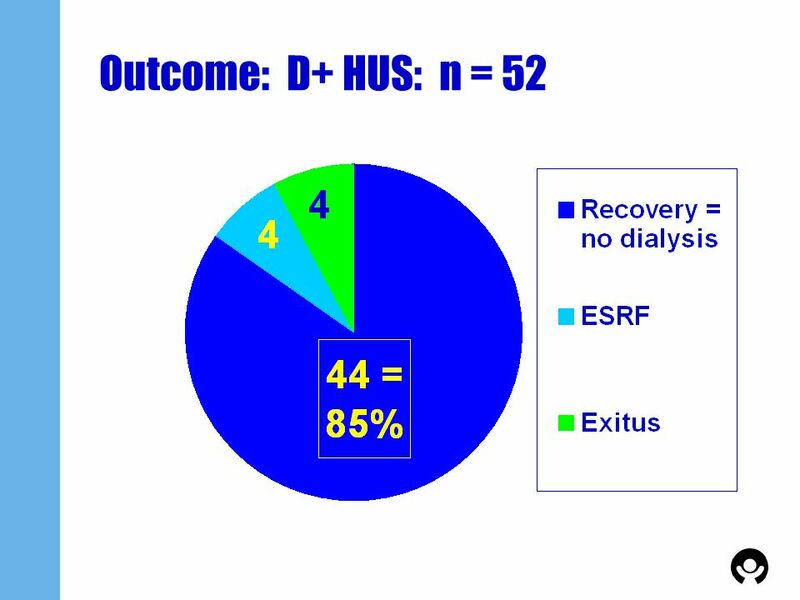 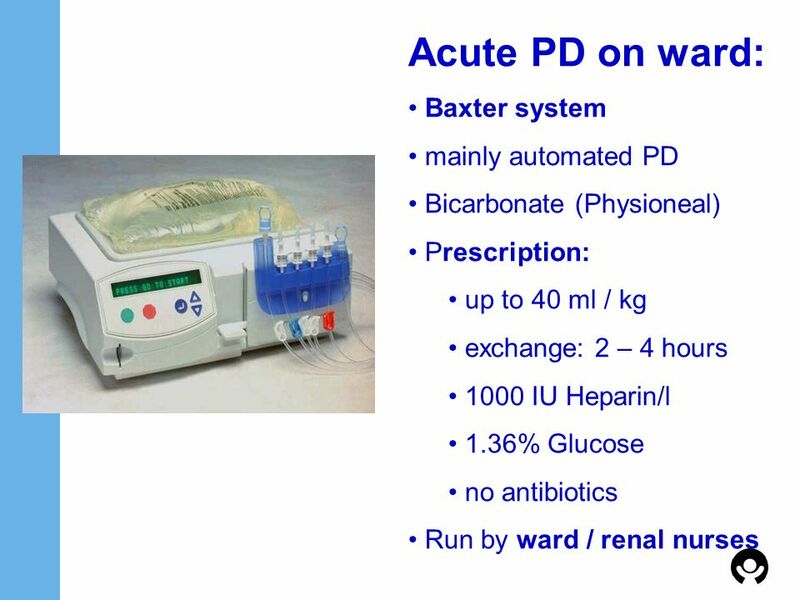 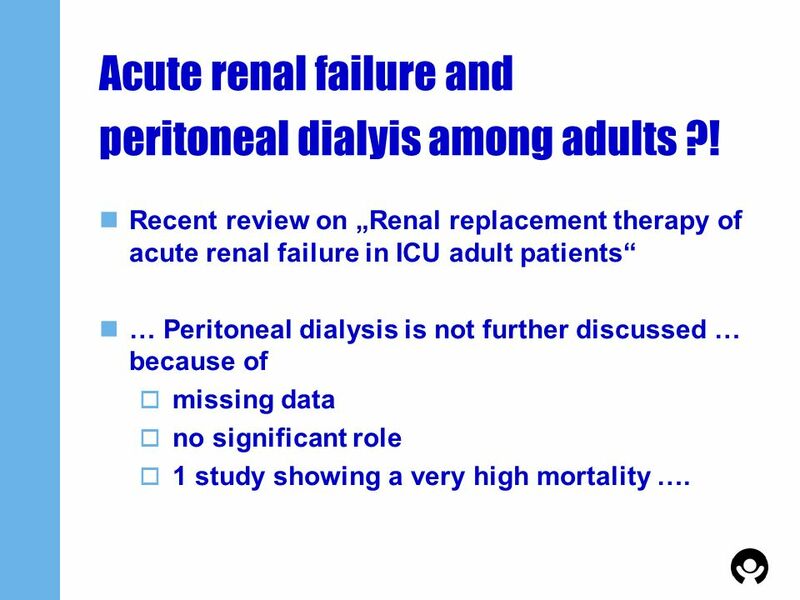 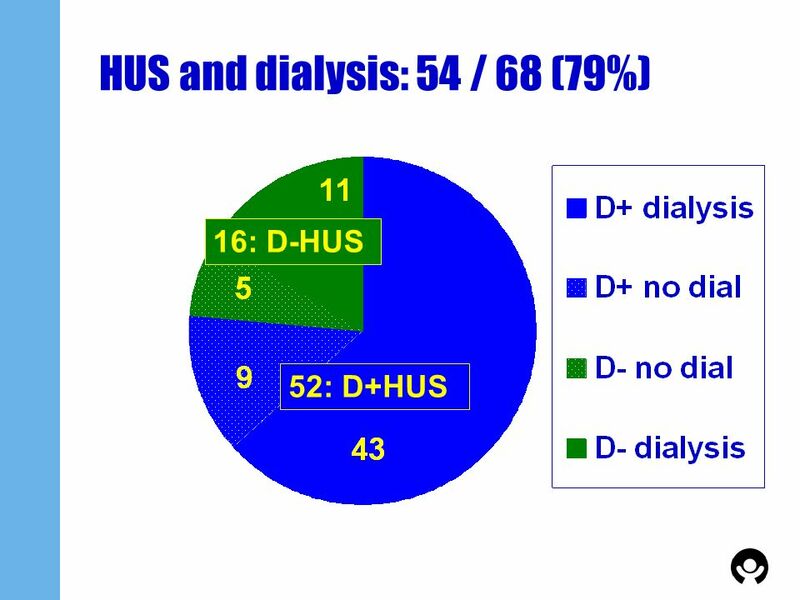 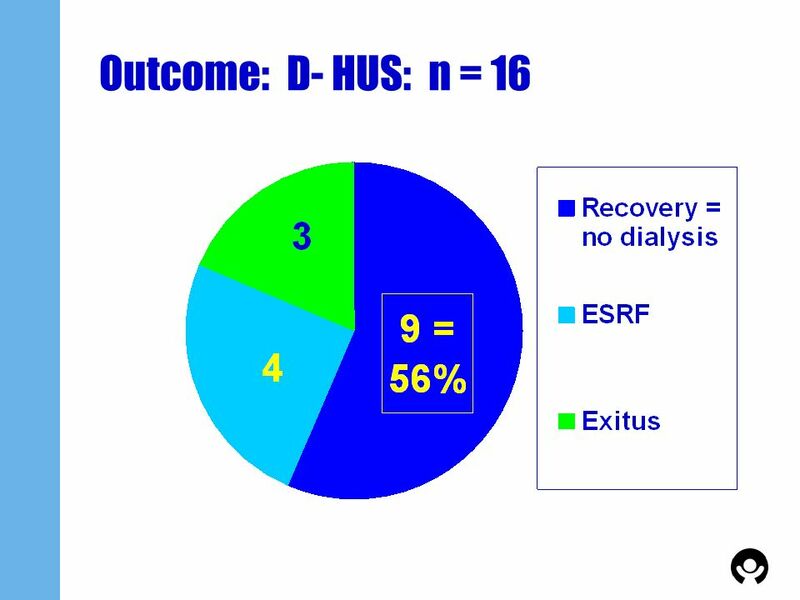 Recent review on „Renal replacement therapy of acute renal failure in ICU adult patients“ … Peritoneal dialysis is not further discussed … because of missing data no significant role 1 study showing a very high mortality …. 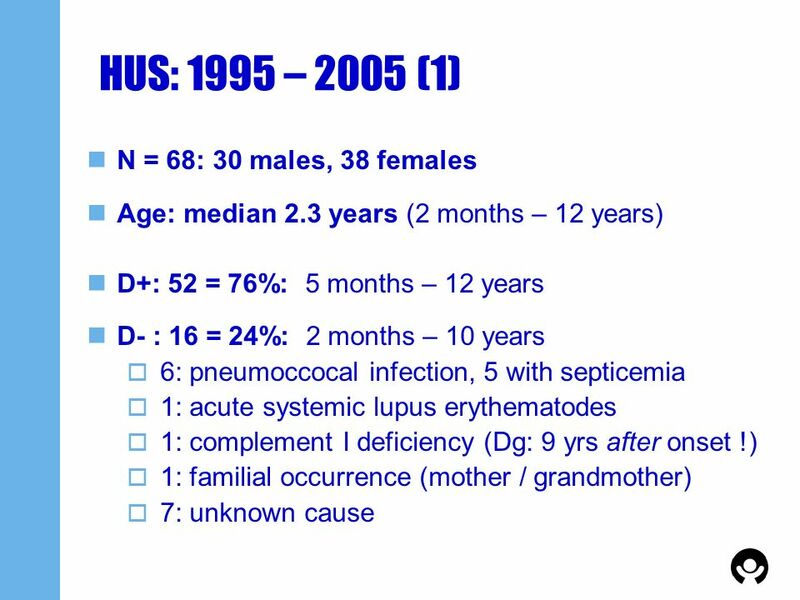 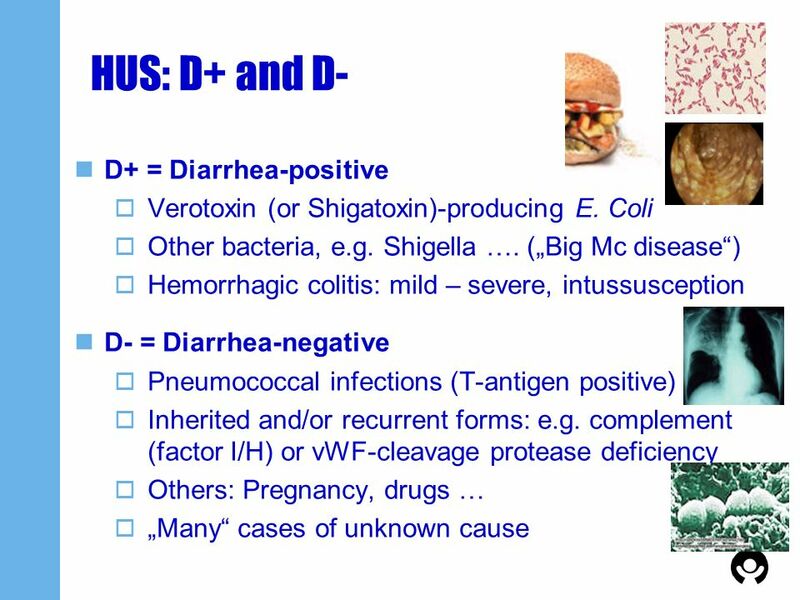 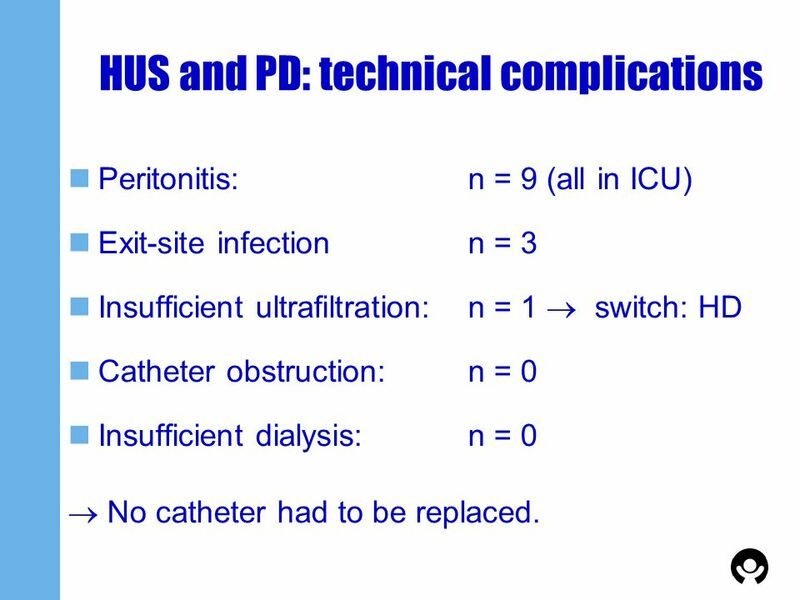 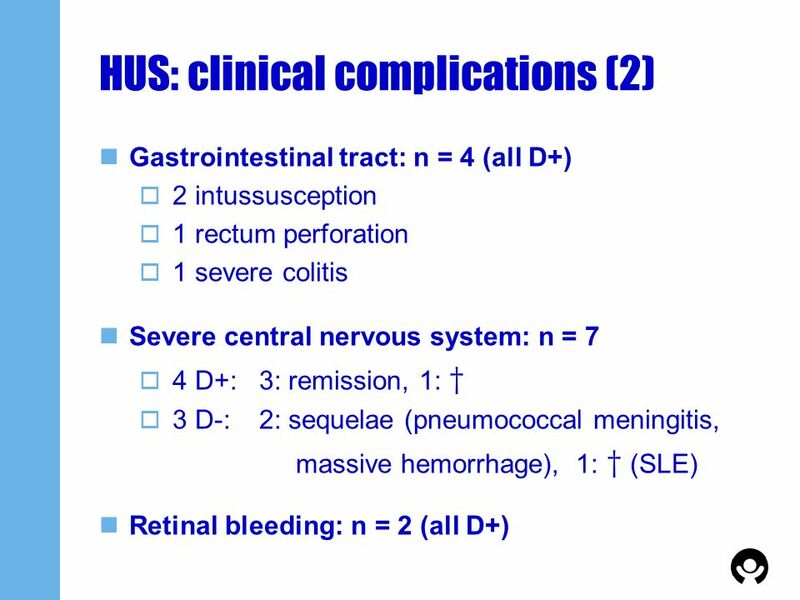 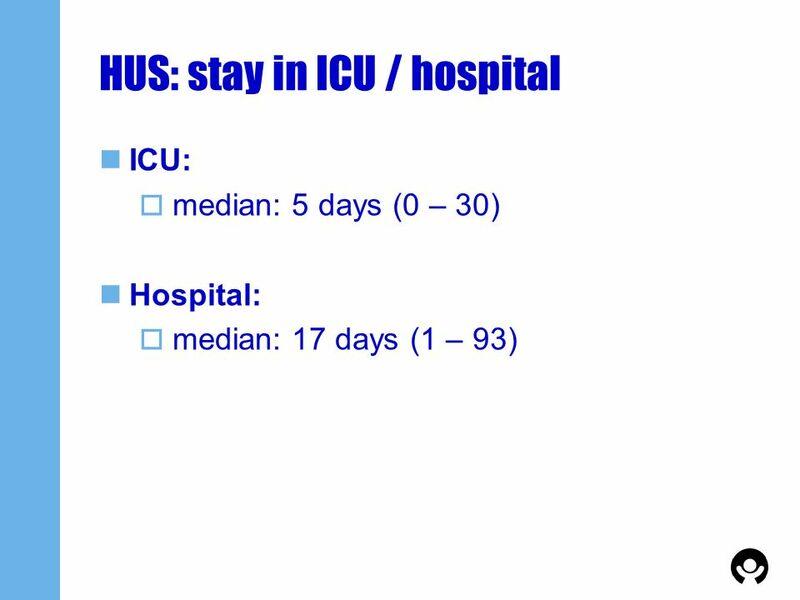 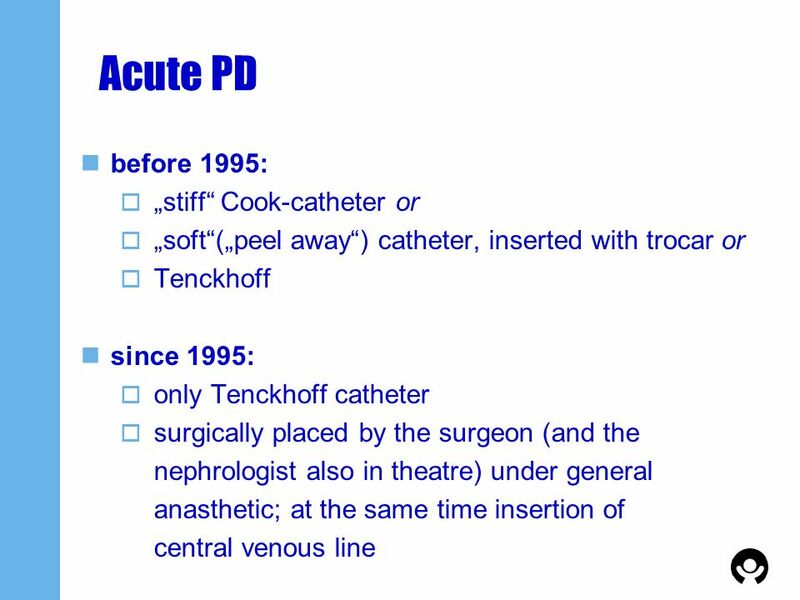 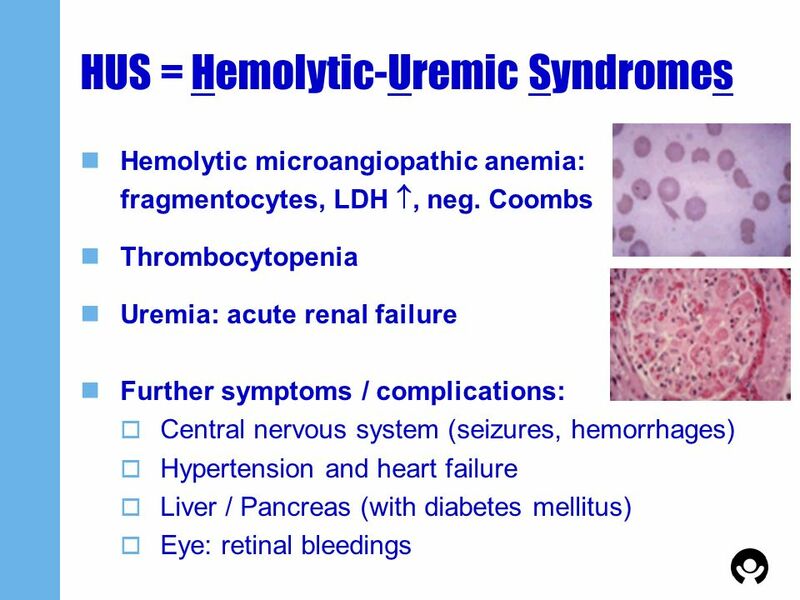 Peritonitis:	n = 9 (all in ICU) Exit-site infection	n = 3 Insufficient ultrafiltration:	n = 1  switch: HD Catheter obstruction:	n = 0 Insufficient dialysis:	n = 0  No catheter had to be replaced. 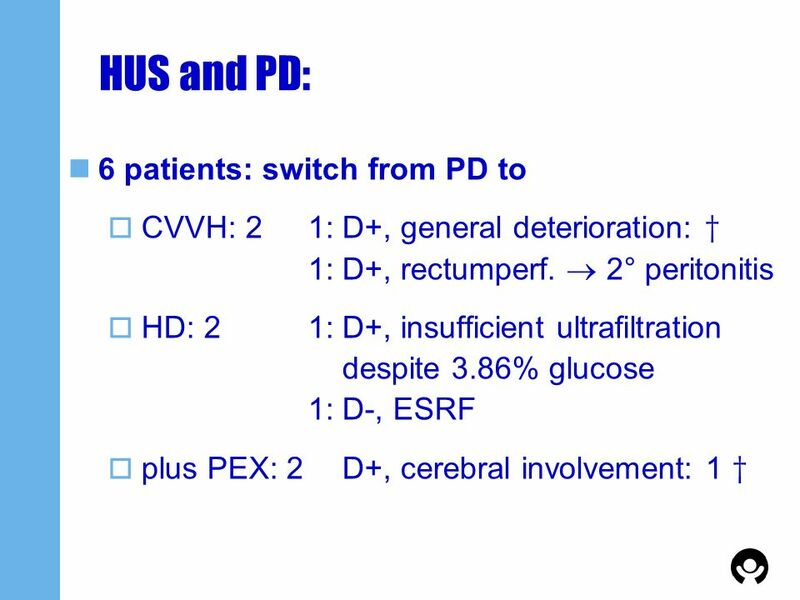 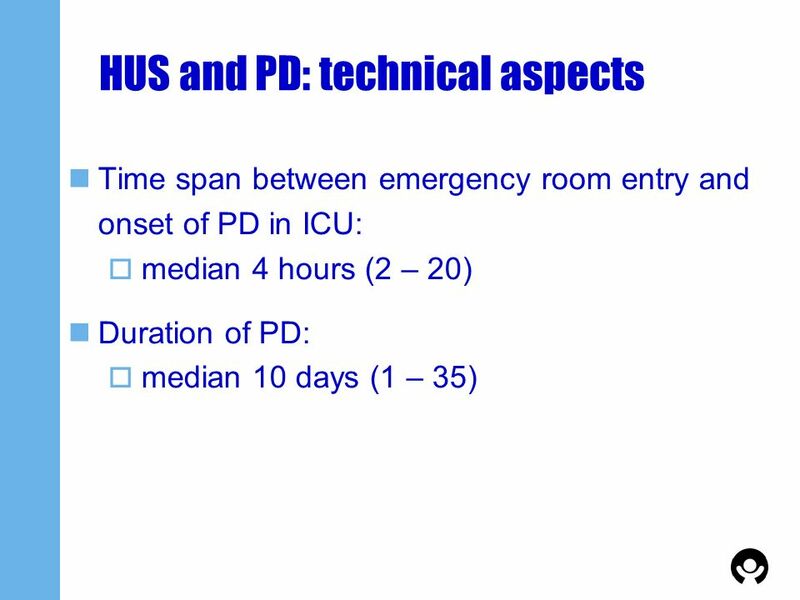 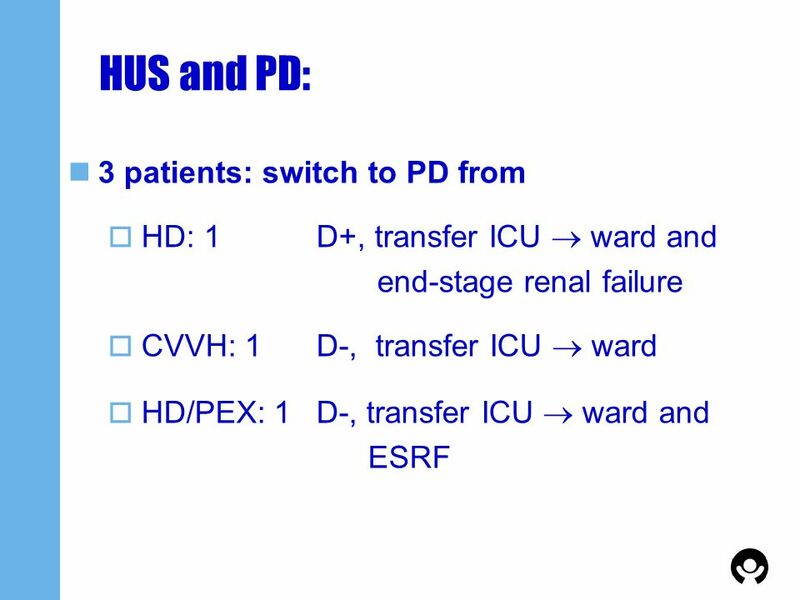 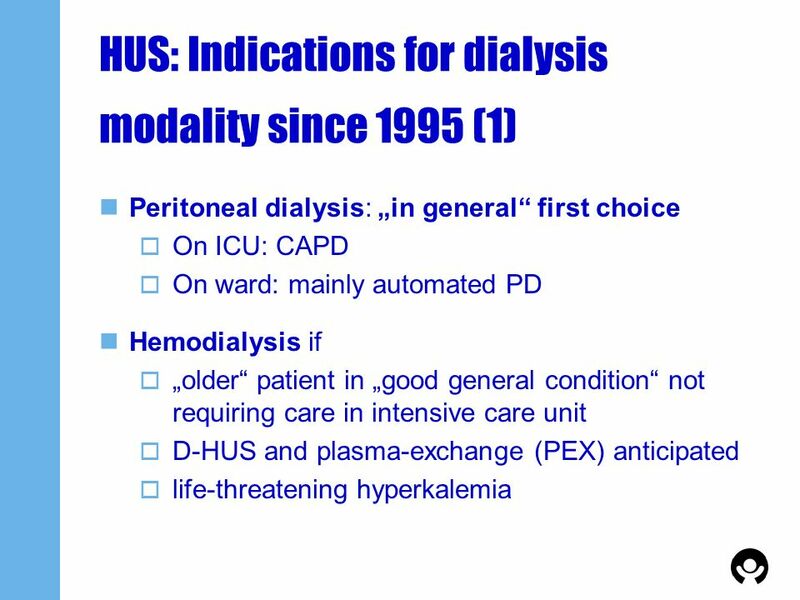 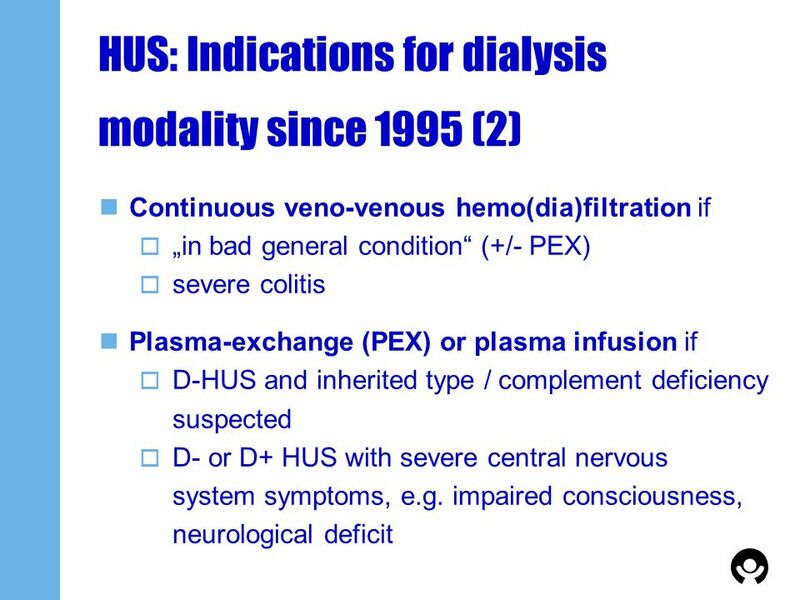 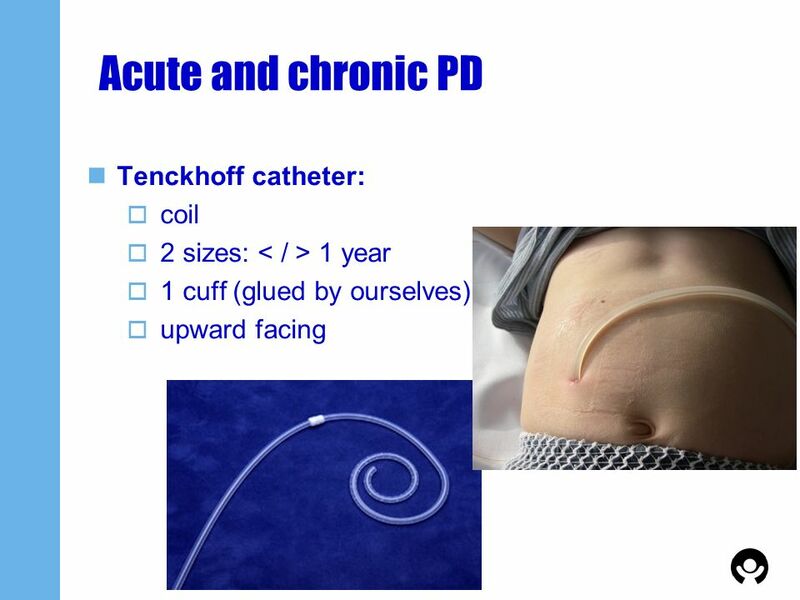 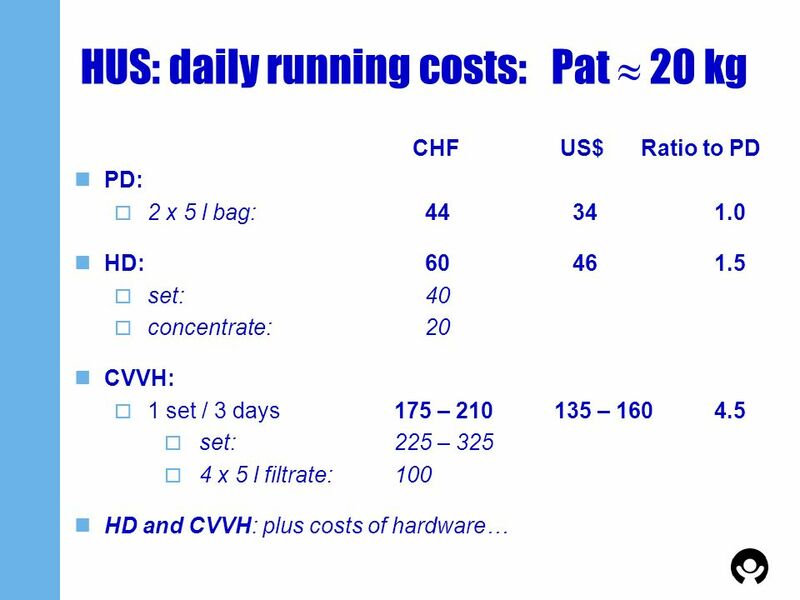 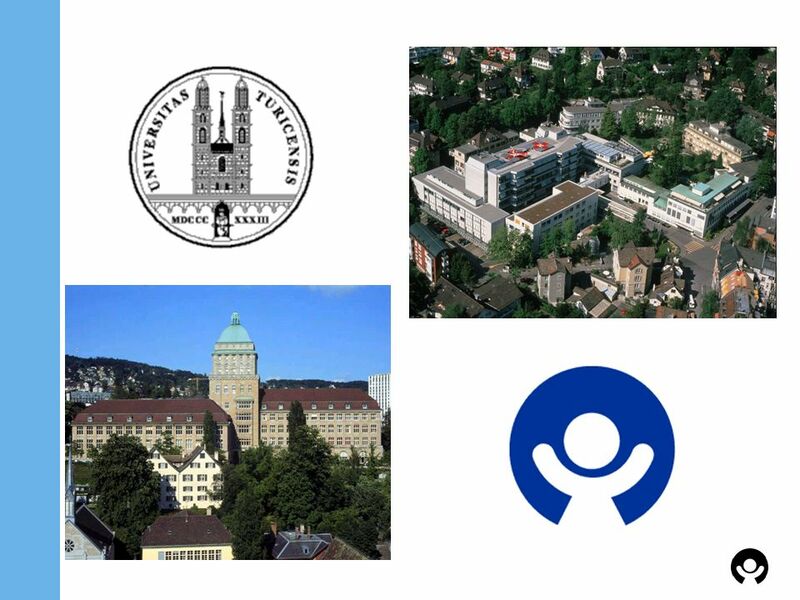 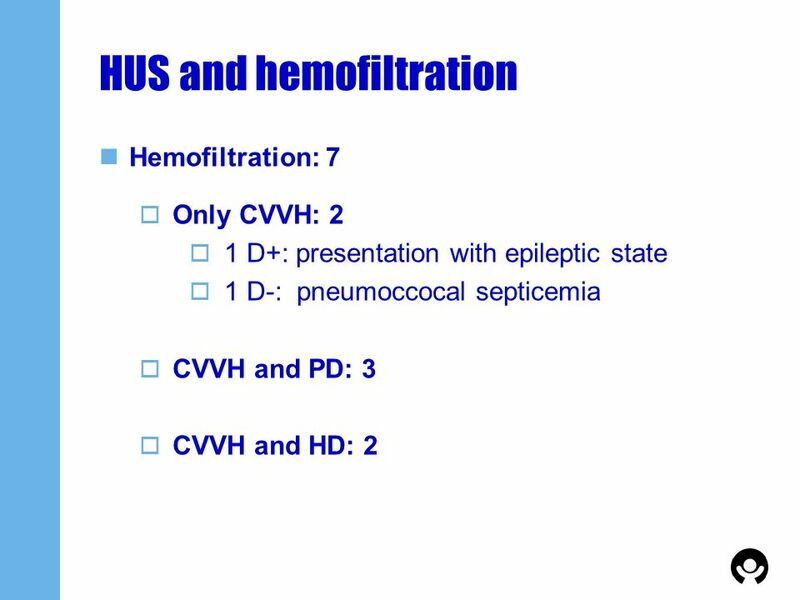 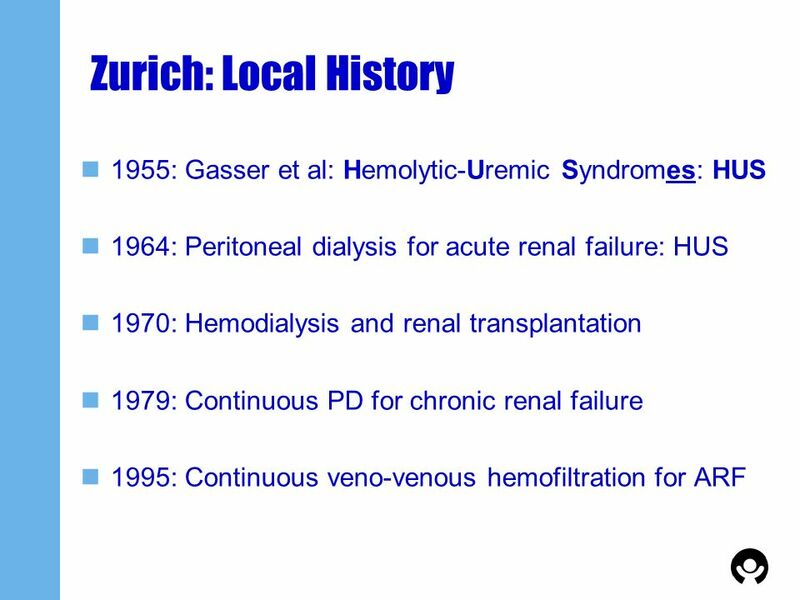 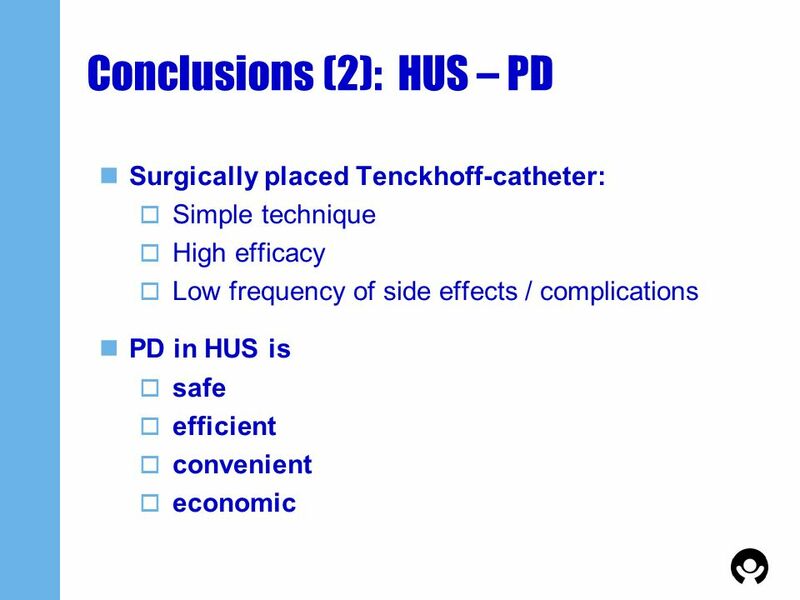 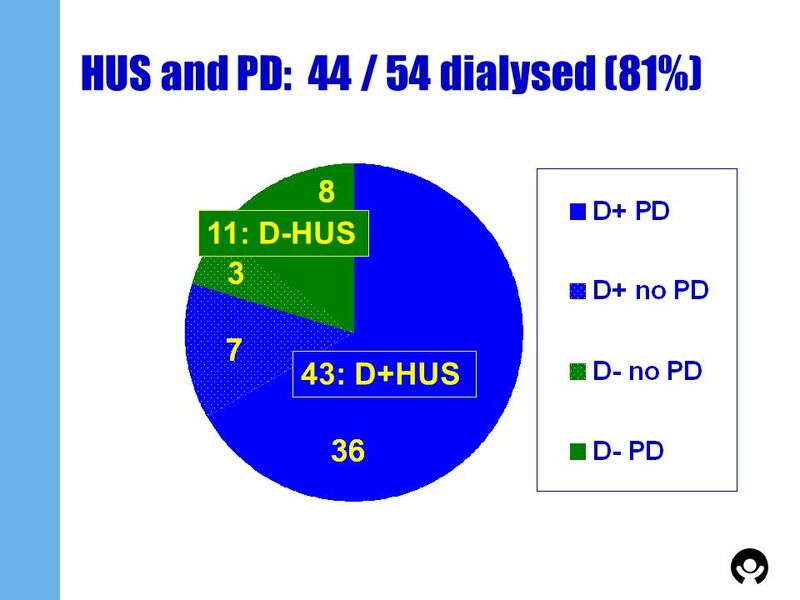 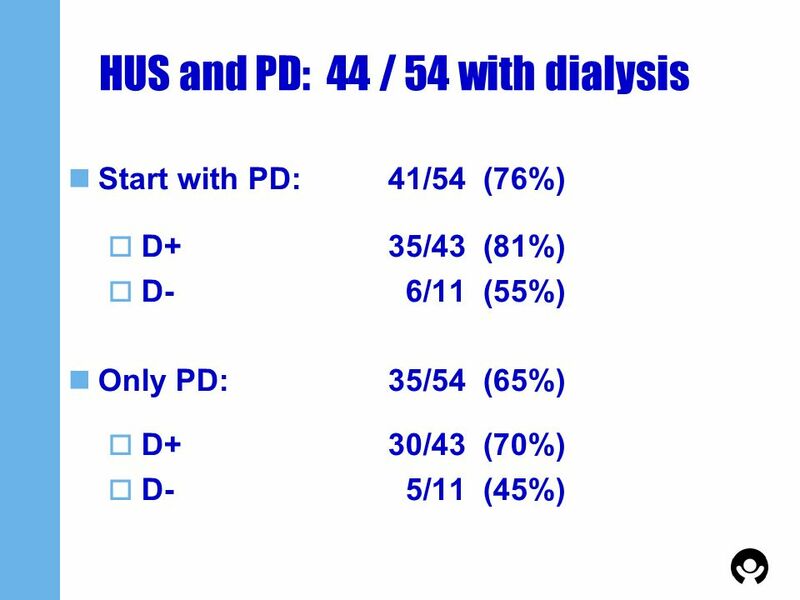 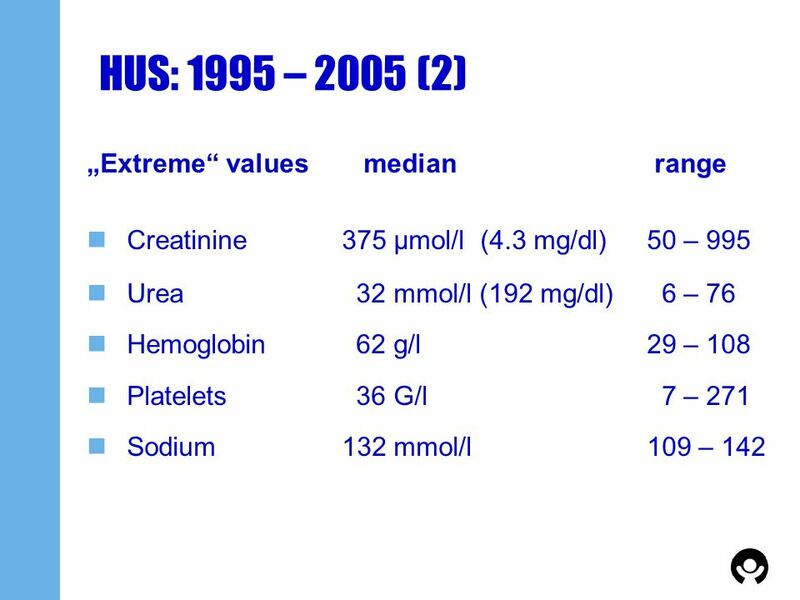 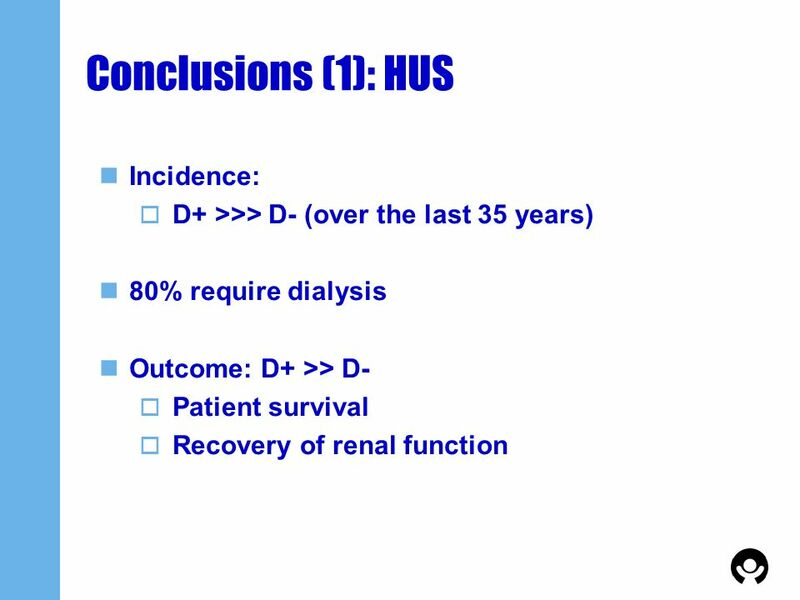 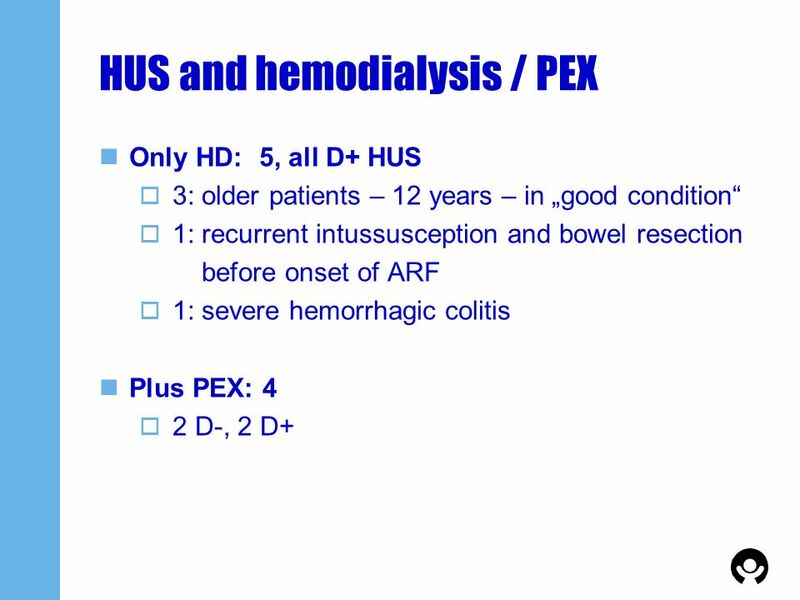 Download ppt "PCRRT in HUS: Role of peritoneal dialysis Thomas J Neuhaus and GF Laube, JF Falger, EM Rüth, MJ Kemper, O Bänziger University Children’s." 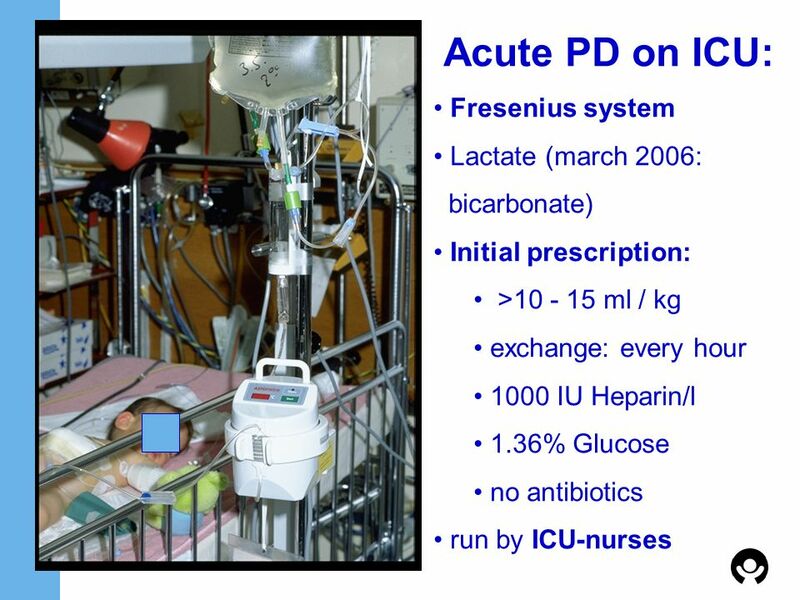 Renal dysfunction is common in neonates on Extra Corporeal Membrane Oxygenation Alexandra J.M. 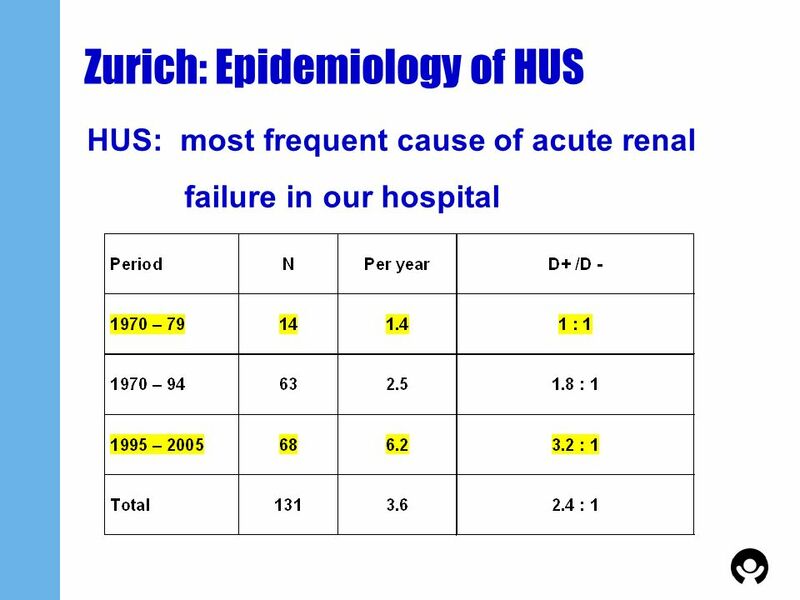 Zwiers Pediatric Nephrology & Intensive Care Erasmus MC.